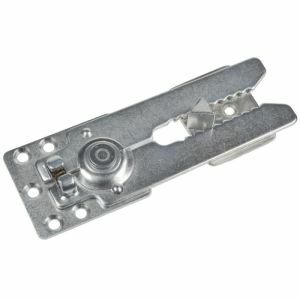 Where Is The Best Selection Of Furniture Connectors & Brackets Sydney NSW? We sell a complete range of high quality furniture connectors and brackets specially designed for the furniture manufacturing and upholstery industries. Furniture connectors can give your piece of furniture the flexibility and versatility you are looking for. 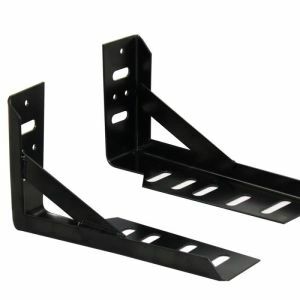 Our furniture connectors and brackets are affordable and easy to install products, that can be used to join pieces of modular furniture together or attach a bed head or headboard to the wall. When searching for a bracket for your bed or headboard, you want to ensure it is sturdy and durable, so not to wobble or fall. 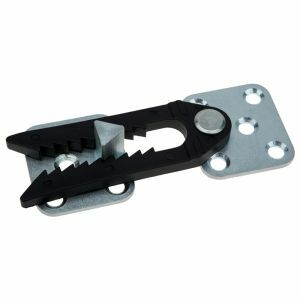 Our bed head brackets enable you to connect your bed head to either your bed base or the wall. 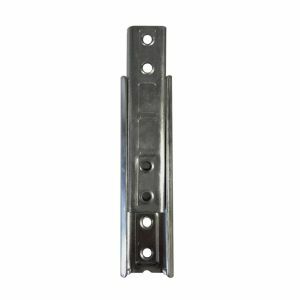 Although these brackets are already very strong and have good load bearing capabilities, they are flexible in installation, allowing you to add additional brackets for enhanced security and stability for a large or very heavy bed head or headboard. 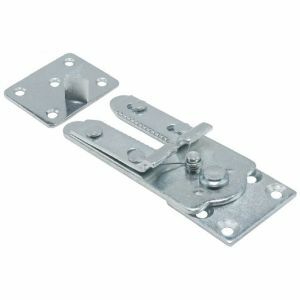 These small joining brackets or sets are often used with modular furniture, sofas and lounges, beds, bed heads, wall panels and more. 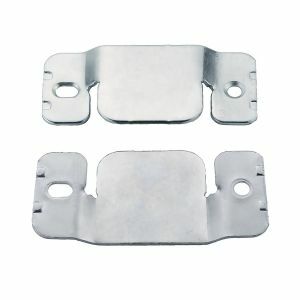 These connectors offer a simple solution but are effective and high quality; so are the perfect DIY project for you to complete quickly and easily. Although they are simple enough for anyone to use, these products are designed and used in the furniture, upholstery and interior design industries; so you can trust in their quality and durability. For wholesale pricing on bulk quantities or commercial projects, contact us for competitive discounted pricing. 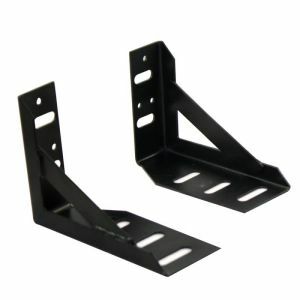 We sell furniture connectors, brackets and sets online with fast affordable shipping Australia wide. We also stock these products in our huge Sydney showroom and warehouse for pick up at Chester Hill.